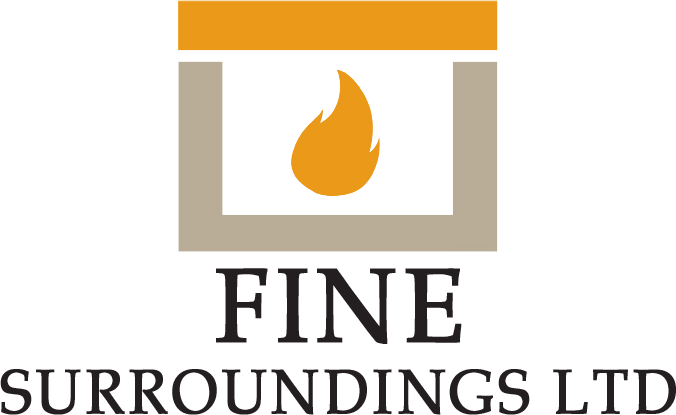 Fine Surroundings Ltd is a family run Fire & Fireplace specialist business in Liverpool with over 30 years experience in the industry. 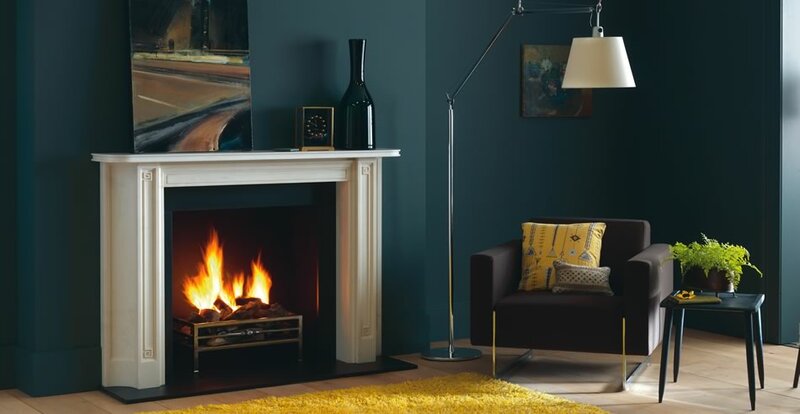 Paul Tomlinson established Fine Surroundings Ltd in 1993 and has since grown his business by providing a high quality service and competitive prices. 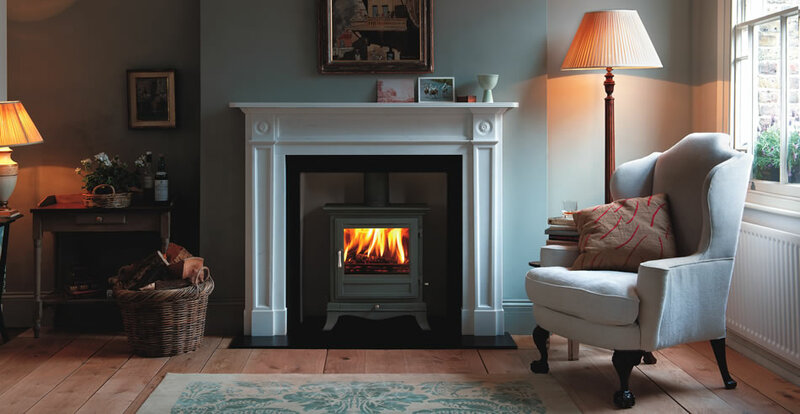 Fine Surroundings manufacture bespoke fireplaces for local businesses such as Rapid and Taskers as well as residential customers across Liverpool. 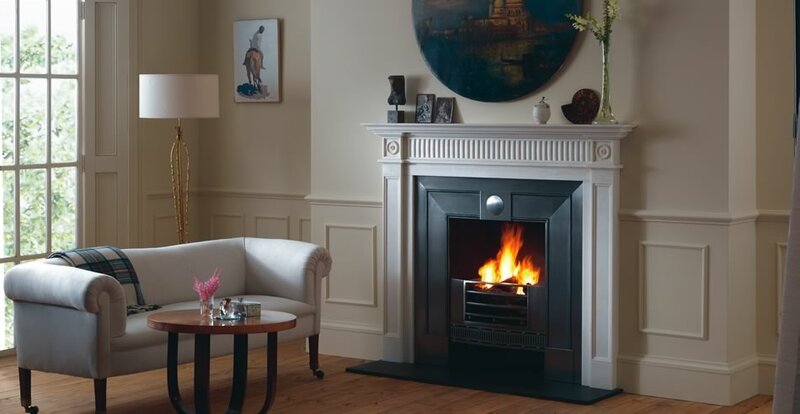 Fine Surroundings provide one of the biggest ranges of contemporary and traditional fire surrounds in the UK, including gas and electric fires, wooden and marble surrounds and stoves. 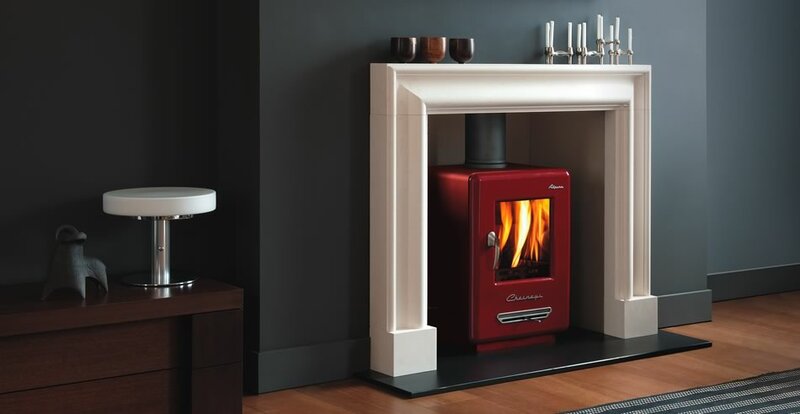 Most products are available in the finish and colour of your choice. 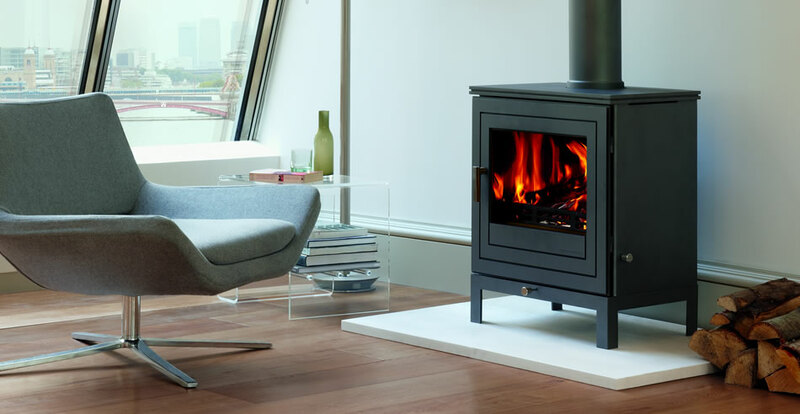 We welcome you to visit our showroom in Aintree Liverpool, where we have a full range of fires and fireplaces on display. 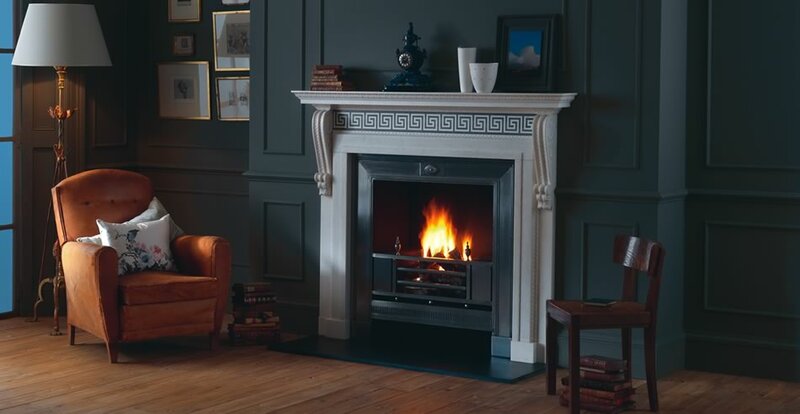 Paul thank you so much for all your help we are absolutely delighted with our new fireplace Andy and Lewis who did the fitting are superb no mess !! We highly recommend Fine surrounds. Paul we cant fault your service special mention to karen! Million thanks again, also most important didnt break the bank !!! Copyright. Fine Surroundings Ltd. All rights reserved.